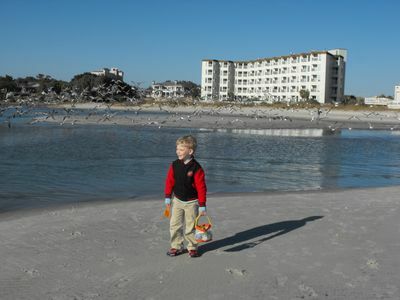 A Beach Retreat Down is an excellent vacation rental near the pristine beach in Myrtle Beach, South Carolina. 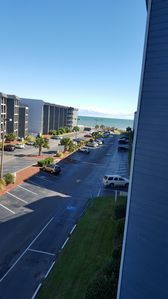 This comfortable Myrtle Beach duplex rental has an ideal location near the beach as well as popular attractions and amusements. 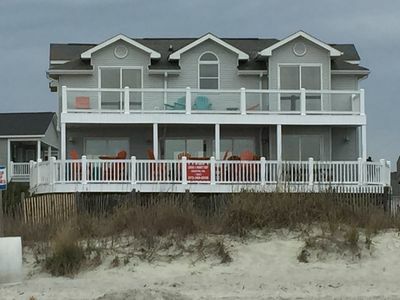 You and your family will have plenty of space when you stay at this appealing rental house in Myrtle Beach, South Carolina. 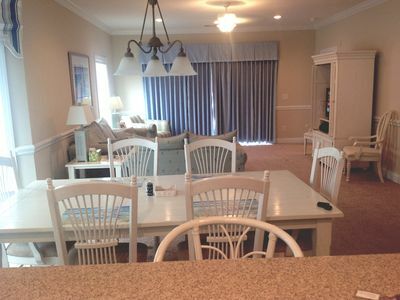 This desirable Myrtle Beach vacation duplex has three bedrooms and two full bathrooms. 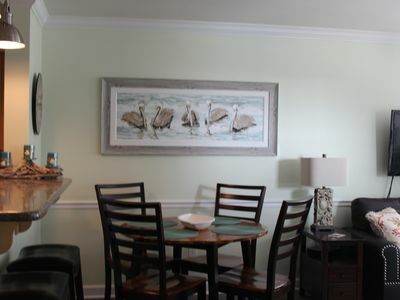 This stylish Myrtle Beach house rental has a fully equipped kitchen with a refrigerator, stove, dishwasher and microwave. 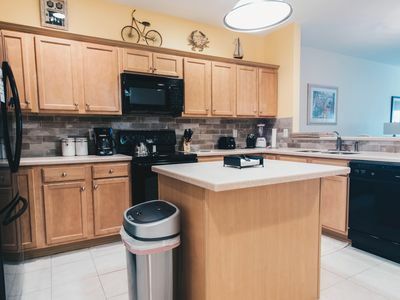 This welcoming Myrtle Beach rental house has other conveniences including a shared hot tub, central heating and air conditioning as well as a washing machine and clothes dryer. 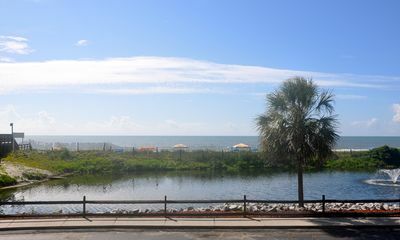 You can listen to podcasts and update your blog from your cell phone, tablet or laptop with the WIFI at this stunning vacation house in Myrtle Beach, South Carolina. 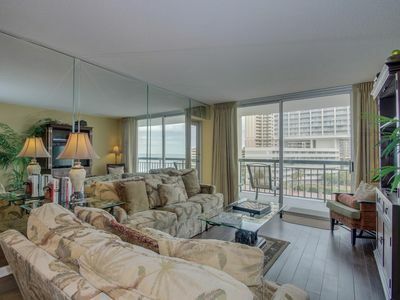 This contemporary Myrtle Beach duplex rental has flatscreen televisions for your viewing pleasure. 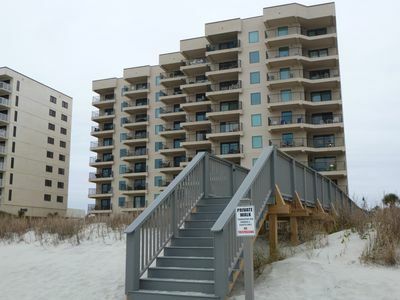 Oversized showers are another luxury you will appreciate when you stay at this impressive vacation rental in Myrtle Beach, South Carolina. 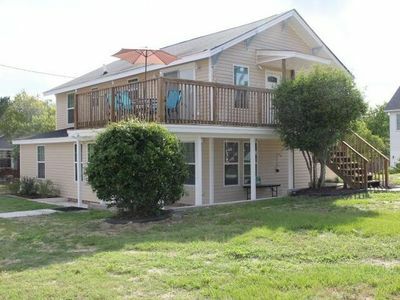 Your exclusive Myrtle Beach duplex is close to numerous attractions including Family Kingdom Amusement Park and the gorgeous beach. 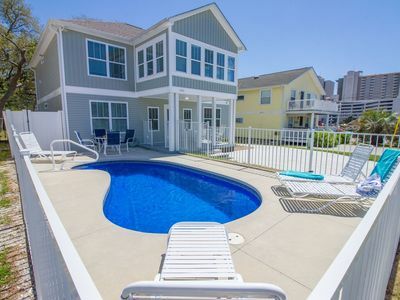 This private Myrtle Beach rental has an outside shower where you and your family can rinse off after a fabulous day of making memories with each other playing on the beach. The grill at A Beach Retreat Down is exactly what you need to prepare perfectly seared steaks for your family. 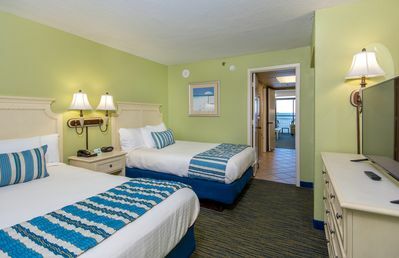 You and your family can bring your four-legged pal when you stay at this inviting Myrtle Beach resort. 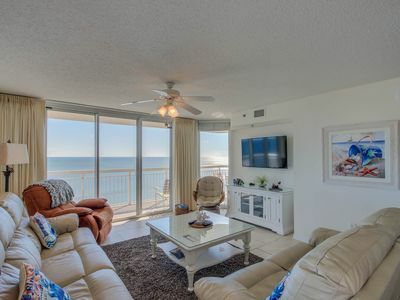 Pets up to 35 pounds are welcome with a $300 deposit when you stay at this pleasing duplex in Myrtle Beach, South Carolina.